Robyn A. Housemann is Department Chair and Professor in the Department of Health Promotion and Exercise Sciences at Western Connecticut State University. She received a BS degree (URI, 1981) in Electrical Engineering, an MPH degree (SLU, 1994), and a Ph.D. (SLU, 2000) in Health Services Research (Behavioral Science/Health Education and Organizational Psychology). She has been teaching group fitness classes since 1985 and is a strong advocate for Holistic and Alternative Health. Dr. Housemann has been working in Community Health Promotion since 1993 and has been at WCSU since August 2006. In addition to being department chair, she has taught all of the core courses for the Bachelor of Science degree in Health Promotion Studies, Cross-cultural Health and Healing, Energy Healing Therapies, Worksite Health and the Fitness for Life general education requirement. In 2007 she redesigned the curriculum for the HPS degree to a competency and service-learning focused set of core courses. In addition to teaching, Dr. Housemann has been involved in the WCSU Health, Wellness and Fitness Fair, Western Connecticut Community Report Card Project, the Hancock Student Leadership Program, WCSU Hearts Haiti, the HPX club, and was the director for the Institute of Holistic Health Studies for 10 years. Dr. Housemann has been trained as Usui and Karuna Reiki Master and has been practicing Reiki since 2005. 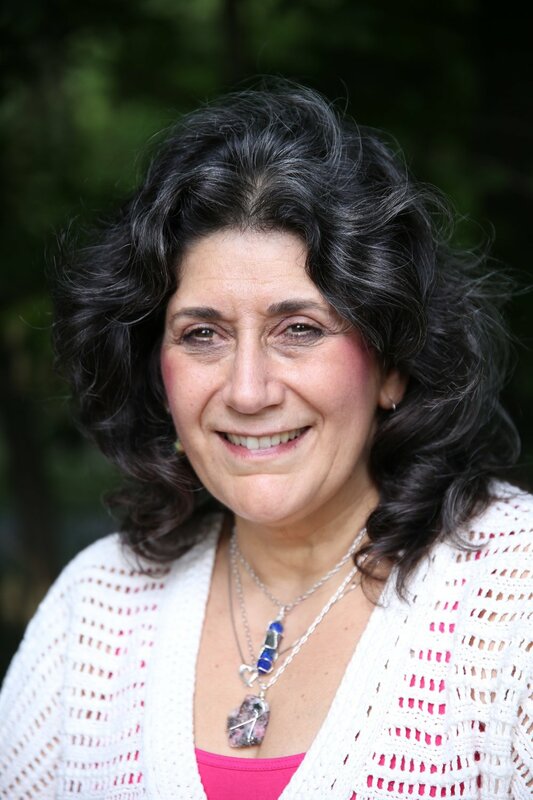 She completed workshops in Shamanic Reiki, Quantum Touch, Magnified Healing®, Brain Gym® and Touch for Health. Prior to coming to WCSU, Dr. Housemann participated in several applied research projects and community based interventions. She was the Director of Planning and Evaluation for the New England Division of the American Cancer Society for three years. She spent 10 years working at Saint Louis University (SLU) School of Public Health and six years at Washington University (WU) School of Medicine Master of Health Science Program. Her primary area of focus was in reducing heart disease and diabetes by facilitating community based interventions to increase physical activity, promote healthy eating, reduce smoking, and improve diabetes self-management. These intervention programs targeted change at the individual level and beyond by creating environments that made healthy choices easy choices (e.g. walkable communities, healthy food in grocery stores, smoke-free churches, menu labeling in restaurants) and by increasing social capital within a community by training informal and formal leaders to be health advocates. She has had the wonderful opportunity to share what she has learned by presenting fitness workshops, stress management workshops, guided imagery and meditation sessions, and applied research lectures at state, regional, and national conferences. In her spare time, Robyn teaches Zumba, Zumba Toning and Aqua Zumba fitness classes. She is a Black Belt 2nd dan in Tae Kwon Do and a Usui and Karuna Reiki Master/Teacher. She also volunteers for various community events. Dr. Housemann’s vision is for all people to have access to holistic opportunities for achieving optimal wellness. She believes that compassion is the key to a successful existence. Robyn is teaching an Usui/Holy Fire Reiki III Certification Course at Mountain View Wellness on Sat. Jan. 25th.